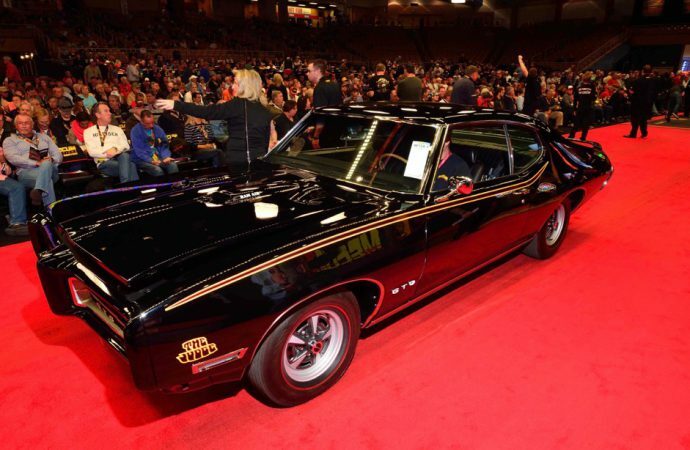 A 1969 Pontiac GTO Judge that sold for $105,000 topped sales Wednesday, the sixth day of Mecum Auctions’ annual Kissimmee sale in Florida. In addition to drawing honors as the day’s top-dollar sale, the ’69 Judge cracked into the overall top 10 for the auction that continues through January 24 at Osceola Heritage Park. 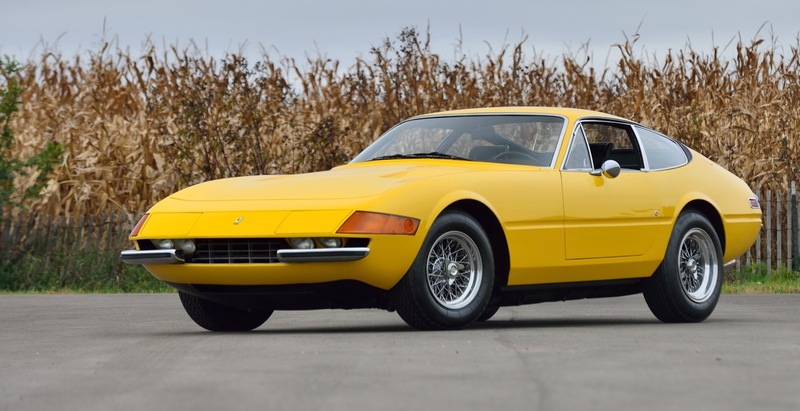 The sale continues Thursday, when the docket includes four Ferraris — a 2013 480 Challenge, a 1973 365 GTB/4 Daytona, a 1974 Dino 246 GTS and a 1967 330 GTC — as well as a 1987 Buick GNX.